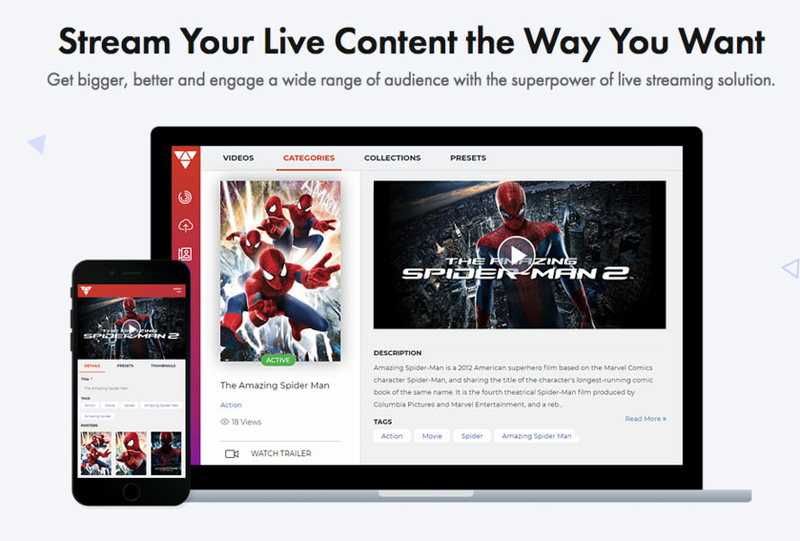 Vplayed is a Professional-Grade Media Streaming Solution for your Video and Audio. Manage profiles by updating and editing their personal information and ensures delivery by optimal bandwidth. Upload data files of any format in bulk rates and Multi-lingual support is available. It is a secure platform with AES Encryption to build your Streaming Platform. How much does Vplayed cost ? Vplayed provides a custom pricing for their software. Disclaimer: The pricing details were last updated on 17/01/2019 from the vendor website and may be different from actual. Please confirm with the vendor website before purchasing.